First time to any country – the anxiety is just enormous! What to do, where to go, how to get there and the many What Ifs are the questions that will frequently play around in our heads. We at MaxiCABooking SG can’t help but too feel the frustration every first time traveler’s felt. Not to mention should you get lost in the process and don’t know how to get back to your hotel after a whole day out for sight-seeing or shopping. And if you are here on a business trip, how distruptive would it be if your business meeting would be in the next hour, yet you have not figured out how to get to your meeting location? To top it up – traffic is terrible during peak hours and you simply cant get a taxi even if you call for one and worst, to put an icing on the cake, your phone runs out of juice! Public transport in Singapore – such as buses and MRT – which are the most common used ones – also has its share of inconvenience and frustrations. What bus should i take, which MRT route should i go by, how much should i pay and more. Interestingly, it turns out that getting lost is only one of the issue for first time travelers in Singapore. In this current digital world, we all need to stay connected! All of us will feel more LOST without our mobile phones than actually physically getting lost itself ! We all rely on our mobile phone and WIFI for everything – from staying in touch with friends, family to work purposes. During travel we will also need to stay connected to convert currencies, do research, navigate GPS and google recommendations for places to eat – i mean its important to always try out new food while travelling right? What can be more important than food! One of the best ways to solve this problem is to rent a pocket Wi-Fi device. You can rent one for SGD10+ per day, you can get one as soon as you arrive at Changi Airport – you can use it without data limits, and it has a decent battery life. If you travel with us at Maxicabooking SG – all our vehicles are also equipped with WIFI! This tiny dot is FULL OF ATTRACTIONS! From the internationally famous Universal Studios to the renowned Singapore Zoological Gardens – travellers will want to go to as many places as possible during their stay here in Singapore. Worry not! We have the best attraction deals to these places, do check with our customer support for the best rates that we can offer. 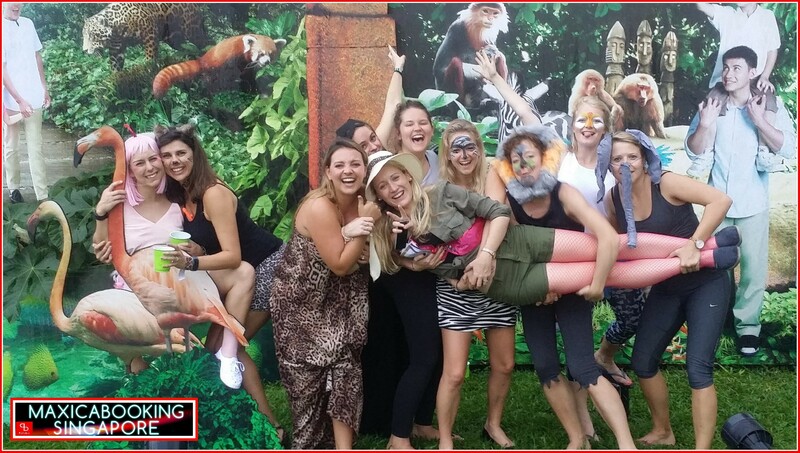 Thus MaxiCABooking SG is a one stop for all travellers that offers affordable attraction tickets package price match with our clean and comfortable mini bus or maxi cab service! There are many types and sizes of hotels to choose from for your vacation here in Singapore. Apart from the usual 3 to 5 stars hotels, available options include budget hotels, guesthouses and B&B if you have a limited travel funds. On the opposite side of the price scale, 6 and 7 stars hotels are also available. To check for and compare hotel prices, you may want to use a number of websites for the best prices. Singapore has many ‘FINE’ stories. Some travelers pay fines for law violations. They’re fined because of doing things that they would normally do in their country – but these are not allowed in Singapore. For example, connecting to someone else’s Wi-Fi or spitting in the street is prohibited. If you violate them, you might have to pay for hefty fines. So do research and see what are the cant do’s in here in Singapore. To prevent any of these problems from taking away your sanity, hire us at MaxiCABooking SG! Being a one stop service company – we provide several options depending on the size of the vehicle you’d select. Two examples are the 7 seater and 13 seater. 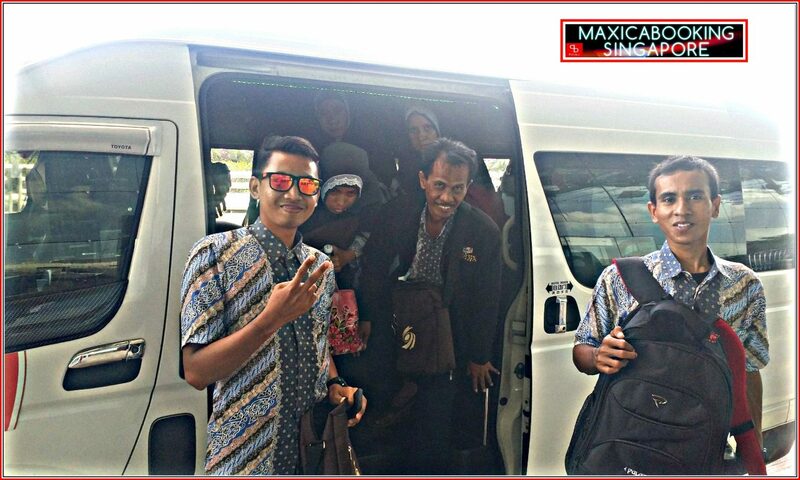 Before your travel, you can rest assured that you will have a convenient and comfortable ride whether you’re hiring the maxi cab or mini bus service for a tour or an airport transfer. The airport transfer can also be the most convenient way of getting around and spending a city tour with your family and friends. You also don’t have think about paying high prices because the rates are affordable. Prices range between $55 and $75 for a one-way transfer. Plan your travel ahead by knowing what potential problems to face and simple tips to solve them. To get the most out of your Singapore tour, contact us at MaxiCABooking SG today! This entry was posted in maxi cab, Maxi CAB Services and tagged maxi cab airport services, maxi cab booking, maxi cab rates, Maxi Cab Transfers, maxicab, MaxiCab Services. Bookmark the permalink.